Arabic Adobe InDesign CS6 Middle Eastern create elegant and engaging pages for print, screens, and tablets with Adobe® InDesign® CS6 software. Easily adapt layouts to look great on a variety of devices, and enjoy pixel-perfect control over design and typography. Easily adapt page layouts to look great on any printed page or screen size. Design professional documents for print or digital publication. 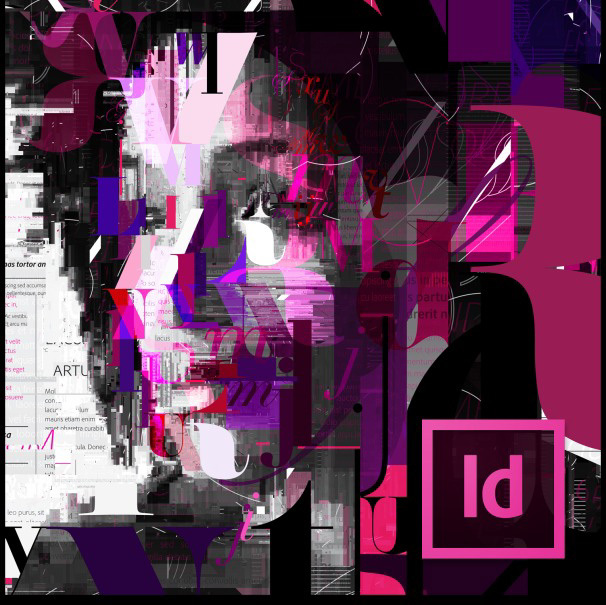 Adobe® InDesign® CS6 software provides precise control over typography as well as built-in creative tools for designing, preflighting, and publishing documents. 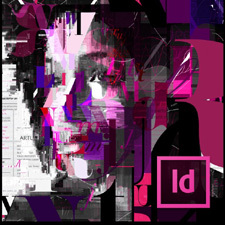 Adobe InDesign CS6 Middle Eastern software is a versatile desktop publishing application that gives you pixel-perfect control over design and typography. Create elegant and engaging pages for print, tablets, and other screens. Easily adapt layouts to look great on a variety of page sizes, orientations, or size or orientation in InDesign devices. This software will not operate without activation. Broadband Internet connection and registration are required for software activation, validation of subscriptions, and access to online services. Phone activation is not available.